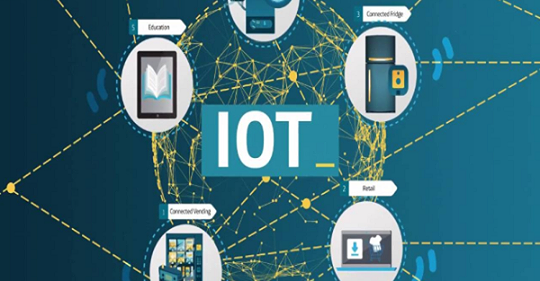 In a recent white paper, the European Telecommunications Standards Institute outlined the role of multi-access edge computing in 5G. 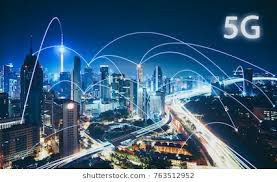 "Edge computing is acknowledged as one of the key pillars for meeting the demanding Key Performance Indicators of 5G, especially as far as low latency and bandwidth efficiency are concerned," the white paper noted. 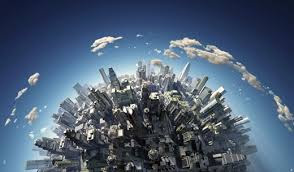 "However, not only is edge computing in telecommunications networks a technical enabler for the demanding KPIs, it also plays an essential role in the transformation of the telecommunications business, where telecommunications networks are turning into versatile service platforms for industry and other specific customer segments." 802.11a/g/n/ac radios currently use Orthogonal Frequency Division Multiplexing (OFDM) for single-user transmissions on an 802.11 frequency. 802.11ax radios can utilize orthogonal frequency-division multiple access (OFDMA) which is a multi-user version of the OFDM digital-modulation technology. 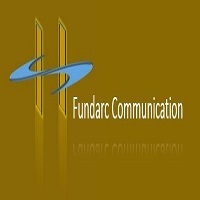 OFDMA subdivides a channel into smaller frequency allocations, called resource units (RUs). By subdividing the channel, parallel transmissions of small frames to multiple users can happen simultaneously. Think of OFDMA as a technology that partitions a channel into smaller sub-channels so that simultaneous multiple-user transmissions can occur. For example, a traditional 20 MHz channel might be partitioned into as many as nine smaller sub-channels. Using OFDMA, an 802.11ax AP could simultaneously transmit small frames to nine 802.11ax clients. OFDMA is a much more efficient use of the medium for smaller frames. The simultaneous transmission cuts down on excessive overhead at the MAC sublayer as well as medium contention overhead. The goal of OFDMA is better use of the available frequency space. OFDMA technology has been time-tested with other RF communications. For example, OFDMA is used for downlink LTE cellular radio communication. To illustrate the difference between OFDM and OFDMA, please reference both Figures 1 and 2. When an 802.11n/ac AP transmits downlink to 802.11n/ac clients on an OFDM channel, the entire frequency space of the channel is used for each independent downlink transmission. 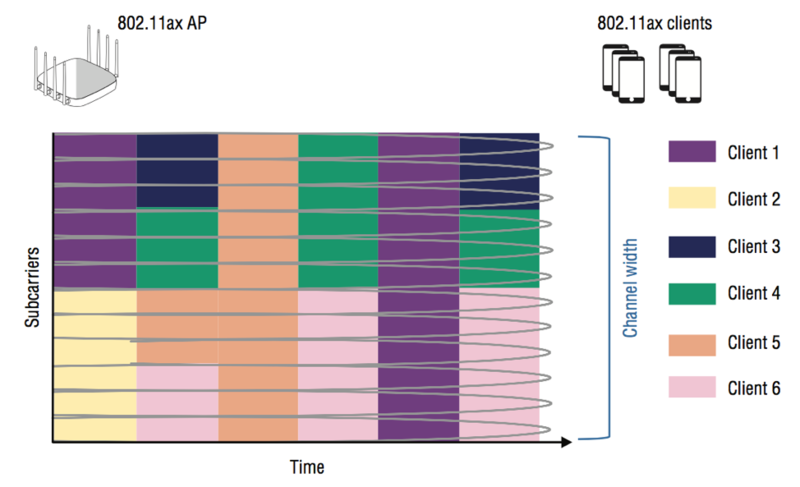 In the example shown in Figure 1, the AP transmits to six clients independently over time. 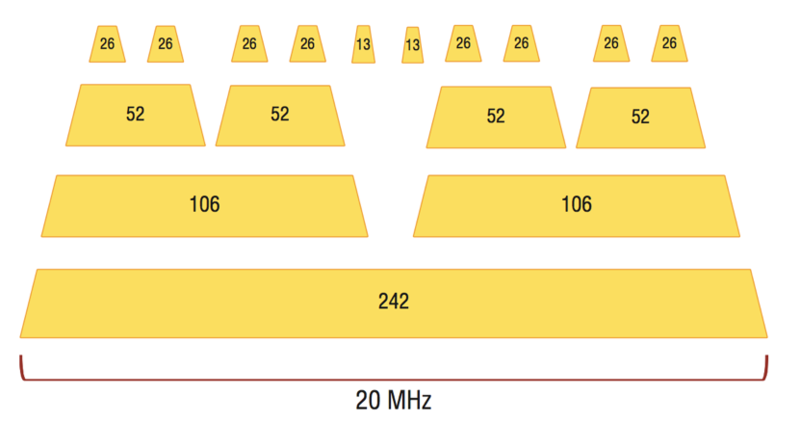 All 64 subcarriers are used when an OFDM radio transmits on a 20 MHz channel. In other words, the entire 20 MHz channel is needed for the downlink communication between the AP and a single OFDM client. The same holds true for any uplink transmission from a single 802.11n/ac client to the 802.11n/ac AP. The entire 20 MHz OFDM channel is needed for the client transmission to the AP. 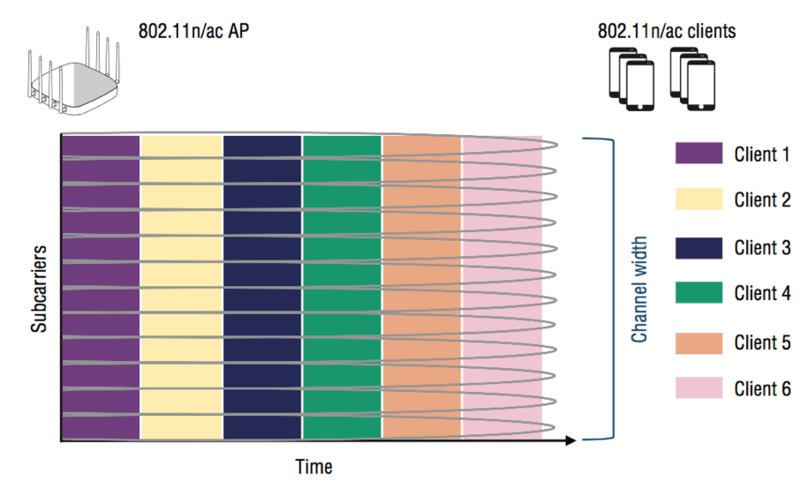 As shown in Figure 2, an 802.11ax AP can partition a 20 MHz OFDMA channel into smaller sub-channels for multiple clients on a continuous basis for simultaneous downlink transmissions. In a future blog, you will learn that an 802.11ax AP can also synchronize 802.11ax clients for simultaneous uplink transmissions. It should be noted that the rules of medium contention still apply. The AP still has to compete against legacy 802.11 stations for a transmission opportunity (TXOP). Once the AP has a TXOP, the AP is then in control of up to nine 802.11ax client stations for either downlink or uplink transmissions. The number of resource units (RUs used can vary on a per TXOP basis. CBRS spectrum has been a hot topic in the wireless industry for some time. Sometimes referred to as the "Innovation Band", there has been a lot of discussion on how operators will use this spectrum and what kind of benefits customers will see. What is CBRS and "Shared Spectrum?" CBRS has been defined by the FCC as a shared spectrum band (3.55-3.7 GHz) to enable efficient use of finite spectrum resources. With shared spectrum, an operator isn't required to buy and own spectrum. Spectrum can be either unlicensed or an operator could purchase a "temporary" license that would be valid for a certain period of time. 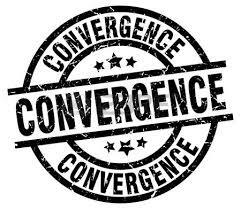 This new "shared" ownership concept will allow operators to deploy services over this band quicker and more efficiently. However, there are some additional considerations to take into account when it comes to CBRS spectrum. Since it is a shared spectrum band with the incumbent users like the military– it requires a spectrum sharing structure called a Spectrum Access System (SAS). SAS providers will allow carriers to use the 3.5 GHz band without creating interference. Using a SAS will let the incumbents use the 3.5 GHz band when needed, but then frees the spectrum for commercial use at all other times. How will AT&T use CBRS? We've been researching and considering the best use cases for CBRS for some time. We think there are a number of compelling use cases for this spectrum including private LTE networks for enterprises, utilizing it as a "neutral host band" in large indoor venues like stadiums and smart factories, and deploy fixed wireless internet (FWI) in rural and underserved areas. In the future, we'll look to migrate to 5G over CBRS spectrum which can potentially be used for 5G densification in urban areas. To meet our rapidly growing demand for FWI, today we announced we are looking at initially deploying Next Generation Fixed Wireless Internet using the CBRS spectrum band. This innovative spectrum band will allow us to meet our fixed wireless expansion commitments and deliver an internet connection to more Americans in rural and underserved communities. We plan to primarily use the CBRS solution to deliver home and enterprise broadband services in suburban and rural locations. Millions of US households lack access to broadband service, and in many cases a fixed wireless access architecture can cost-effectively reach homes and businesses where fiber cannot. Additionally, the CBRS solution we're planning to deploy uses a Massive MIMO architecture to enable faster downloads, greater network capacity and an enhanced wireless experience. While the use cases for CBRS spectrum are exciting, there are still a number of things that need to happen before we can start commercial deployments. Our next step is to start testing CBRS equipment in the lab late this year. While deployments may proceed with General Authorized Access (GAA) commercial operation in 2019, we're looking forward to participating in the Priority Access License (PAL) auction. We look forward to the final FCC structure and participating in auction at the appropriate time. Terms beamforming and mMIMO are sometimes used interchangeably. One way to put it is that beamforming is used in mMIMO, or beamforming is a subset of mMIMO. In general, beamforming uses multiple antennas to control the direction of a wave-front by appropriately weighting the magnitude and phase of individual antenna signals in an array of multiple antennas. That is, the same signal is sent from multiple antennas that have sufficient space between them (at least ½ wavelength). In any given location, the receiver will thus receive multiple copies of the same signal. Depending on the location of the receiver, the signals may be in opposite phases, destructively averaging each other out, or constructively sum up if the different copies are in the same phase, or anything in between. The coverage is beam-based in 5G, not cell based. There is no cell-level reference channel from where the coverage of the cell could be measured. Instead, each cell has one or multiple Synchronization Signal Block Beam (SSB) beams, SSB beams are static, or semi-static, always pointing to the same direction. They form a grid of beams covering the whole cell area. The UE searches for and measure the beams, maintaining a set of candidate beams. The candidate set of beams may contain beams from multiple cells. The metrics measured are SS-RSRP, SS-RSRQ, and SS-SINR for each beam. Physical Cell ID (PCI) and beam ID are the identifications separating beams from each other. 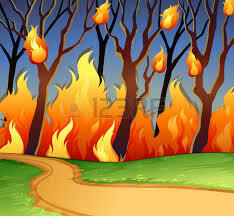 In field measurements, these metrics can be collected both with scanning receivers and test UEs. Hence, SSB beams show up as kind of new layer of mini-cells inside each cell in the field measurements. Interview: How are the standards for the #5G stand-alone core network developing? 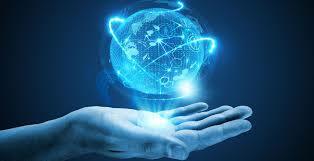 The notion of IoT emerged from the earlier work on machine to machine communication or in short M2M. M2M was the beginning to start taking data from devices/sensors and feeding it to internet through M2M gateways, for data processing servers etc. This is known as M2M because there is no human intervention required right from the point of data generations to the point of data processing. As at time GSMA chief strategy officer Mr Hyunmi Yang, said ""Mobile networks are the platform upon which the M2M industry is being built and mobile operators are at the forefront in shaping the new business models that are driving this exciting market forward,". 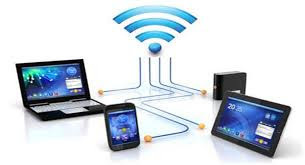 Essentially it was about a network of devices, called 'capillary network' connected to ISPs or WAN/MAN through a M2M gateway. 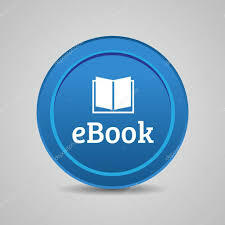 The whole enablement of IT is managed through remote connectivity.